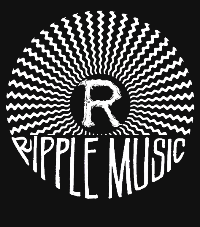 Ripple Music is proud to announce the addition of Jadd Shickler to the label’s core team. Initially he’ll be helping on Ripple’s ever-increasing project management needs, as things are expanding at light speed with no end in sight. And in the future… who knows? There’s no limit to the heights that this partnership can reach or where it might go! For those not familiar, Jadd is a founding force in the stoner rock world. 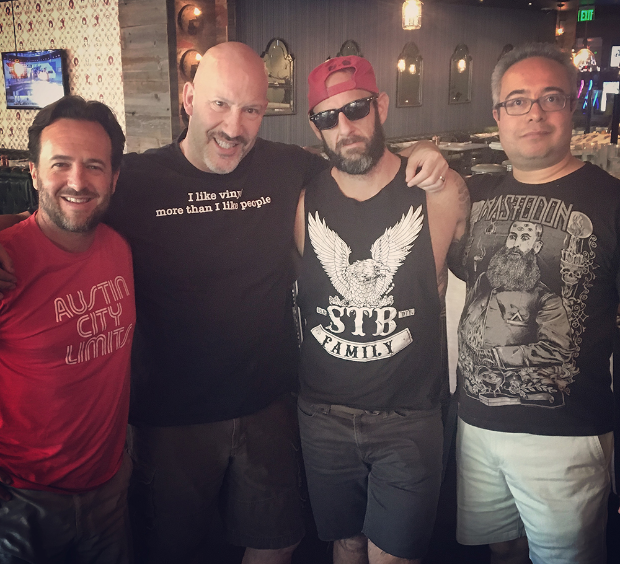 Back in 1997, he co-founded the All That’s Heavy online store and MeteorCity, one of the world’s first stoner/desert rock labels. Their first release was the Welcome to MeteorCity compilation, a subtle tribute to Kyuss’ landmark Sky Valley album that offered the first appearances of future stoner rock luminaries like Sixty Watt Shaman, Lowrider, The Atomic Bitchwax,Dozer, Los Natas, and Fatso Jetson. Under Jadd’s guidance, MeteorCity released music from Nebula, Dozer, Unida (withJohn Garcia), Solace, Truckfighters, The Atomic Bitchwax, Spirit Caravan and The Obsessed, among many others. Having sold MeteorCity in 2008, Jadd became a contributor to The Ripple Effectblog in 2015 and began re-connecting with the scene he’d helped found. The following year, thanks to a door opened by one of his Ripple Effect articles, Jadd joined Magnetic Eye Records as Label Operations Director. As of today, Jadd is all-in on the scene and the industry. Besides his continued work with Magnetic Eye and new duties with Ripple Music, Jadd has also launched his new label Blues Funeral Recordings, which recently debuted the new album from Domkraft and this week launched a Kickstarter campaign for the exclusive vinyl subscription series PostWax (more info here). Jadd couldn’t be more enthusiastic about bringing his experience, history and enthusiasm to support Ripple Music’s ambitions for the coming year. This promises to be the start of a bold new future for the Bay Area heavy music powerhouse.